Looking For A New Yoga Class In Burgess Hill This September? Iyengar Yoga Could Be For You! 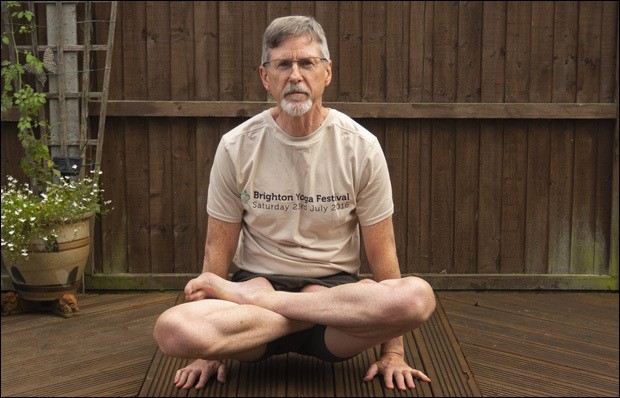 If you're looking to get into Yoga this September, then you may wish to consider joining one of the two Iyengar Yoga classes run in Burgess Hill by teacher Brian Ingram - who is currently the chair of the Iyengar Yoga Institute in Sussex (IIYS). 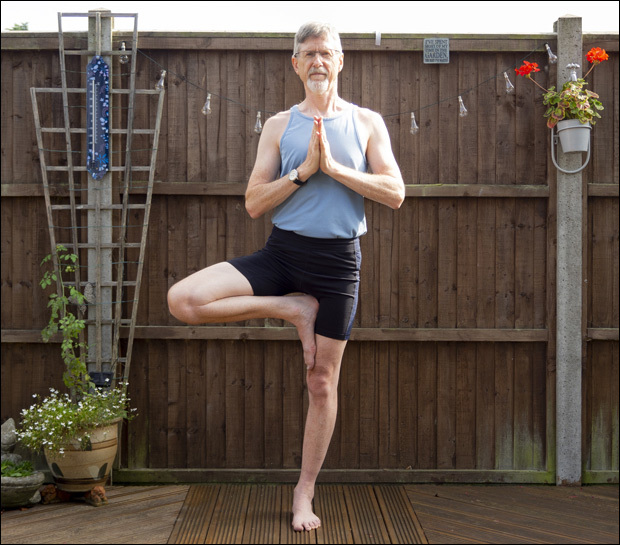 Brian has been practicing Yoga for over 30 years and has been teaching Iyengar Yoga for 23 years. He initially taught yoga classes through the Adult Education programme before starting his own private class sessions. So Brian, what is Iyengar Yoga? 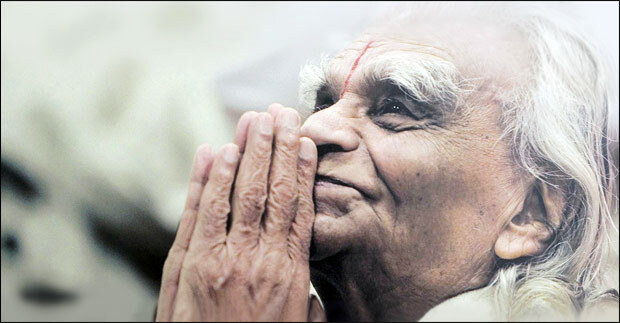 Iyengar Yoga is a posture-based Yoga, named after an Indian man born in 1918 called BKS Iyengar. As a young man, Iyengar suffered very poor health and was introduced to Yoga by his brother-in-law, Krishnamacharya, who was a famous yoga master. The young Iyengar struggled with the yoga postures but in the process developed a unique approach to them, which emphasised correct alignment. Over time he became an inspiring and brilliant teacher, who taught famous people and ordinary people alike and wrote many books on the subject. It was Iyengar who introduced “yoga props” to the West. He used blocks, bricks and straps as he realised that not everyone could do the poses that he could do without assistance. Iyengar sadly died in August 2014 but 2018 is the centenary year of his birth, and I gave a talk about him at the recent Brighton Yoga Festival telling the story of his life. What's the benefit of doing this form of Yoga? In other Yoga classes an instructor will stand at the front and do the poses but they are less likely to move from their spot. Iyengar Yoga instructors are trained and insured to adjust people and help them in the poses. I go around the class and instruct students individually; for example, I may give a prop to a student, or specific verbal instructions, or even manually adjust them with their permission.The more accurately you do the postures the greater the benefit. Who are your classes most suitable for? People of all ages will benefit from doing yoga. 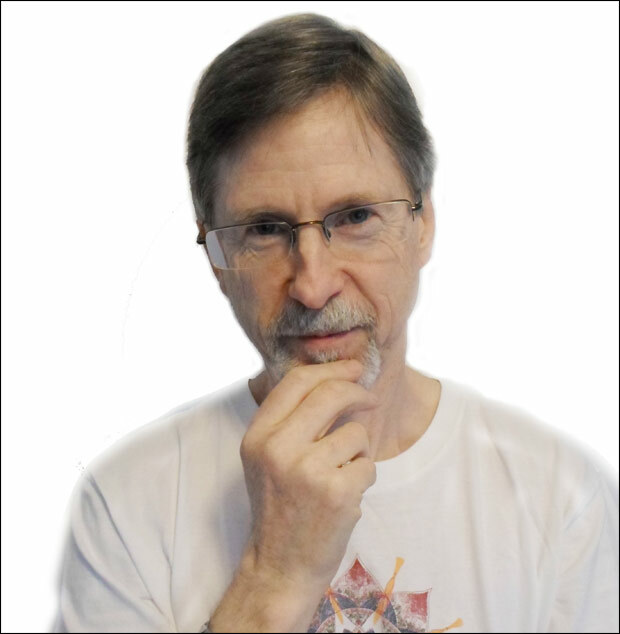 However, my classes are geared towards people 25 years and upwards, but I will teach younger adults as well. In the West, Yoga is still considered to be a woman's pursuit, even though in India, traditionally, it was practised by men. In fact Iyengar and his guru. Krishnamacharya, were among the first teachers to teach women as well as westerners. Certainly I would encourage more men to benefit from doing yoga. What does a typical session look like for a beginner? Usually we start with a very simple meditation followed by warm-up stretches - poses that aren't too demanding but will get your back moving and your arms and legs active. Then for beginners we usually do standing poses as they're the most accessible poses and teach all the correct actions and alignments. After three or four classes, I would aim to add an inverted pose depending on each individual person's fitness and health - it's a really beneficial thing to do, to reverse the circulation of the body. Towards the end of the class we may do some sitting poses and then we finish with ten minutes of relaxation in a pose called “savasana”, meaning corpse pose. This is usually the most popular and looked-forward to pose of the whole class. What do people need to bring with them to the sessions? They definitely need to bring a Yoga mat and a blanket. Once students realise how beneficial Iyengar Yoga is for them, then they’re encouraged to purchase additional equipment. It's like any hobby, once you get the bug then you'll want to get your own equipment. If you pay in advance it's £9 per session, and the drop-in charge is £10 per session. I provide a card with 5 sessions for £45 which people can use over the course of a term. This gives people some flexibility in case they aren’t able to attend every week. "All teachers are trained to rigorously high standards. After training regularly with a qualified teacher for a minimum of three consecutive years, candidates undertake a two year teacher training programme followed by the Introductory assessment. Once qualified, teachers must continue training regularly and complete professional development training each year in order to maintain their membership of the Association. In this way the care and precision that characterises Iyengar yoga is maintained. 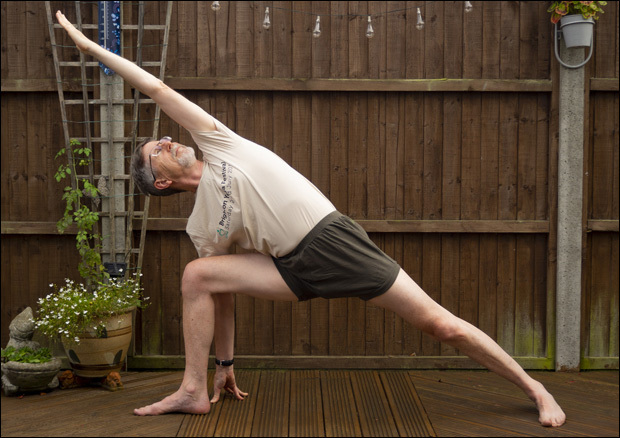 Have you taken part in Iyengar Yoga before?